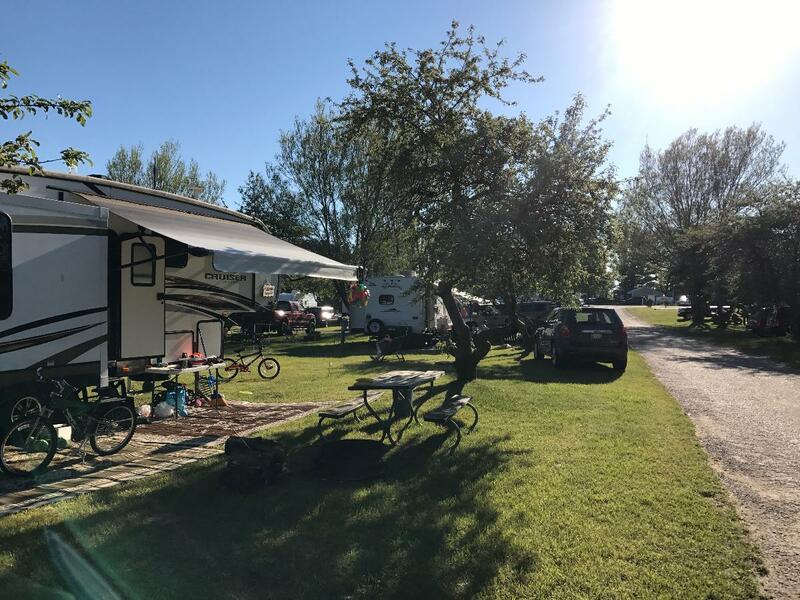 Good old-fashioned family camping you remember with modern conveniences you love. Bordered by pines and built in an old orchard, Kibby Creek has a great natural setting in the countryside between the summer towns of Ludington and Pentwater. With a short drive to countless Lake Michigan beaches, our park has been a West Michigan family favorite for decades. 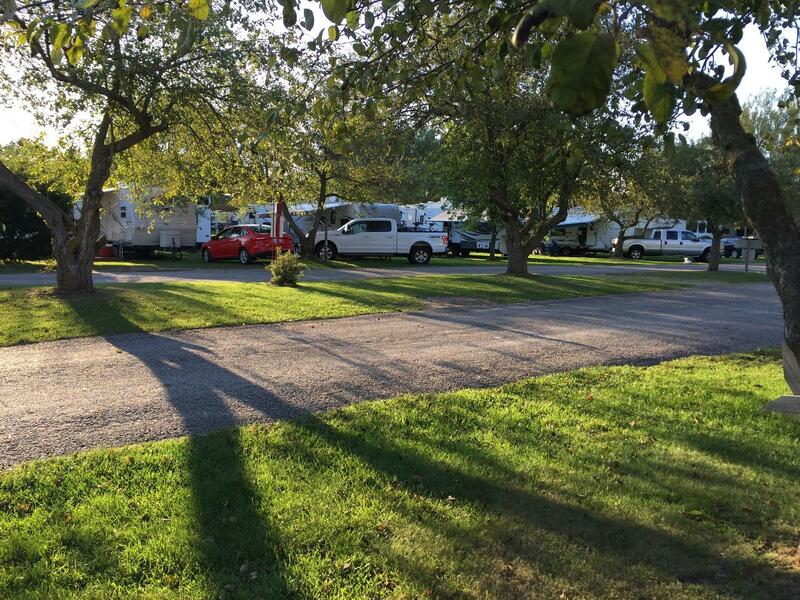 Tents to RVs are welcome and rentals are available. 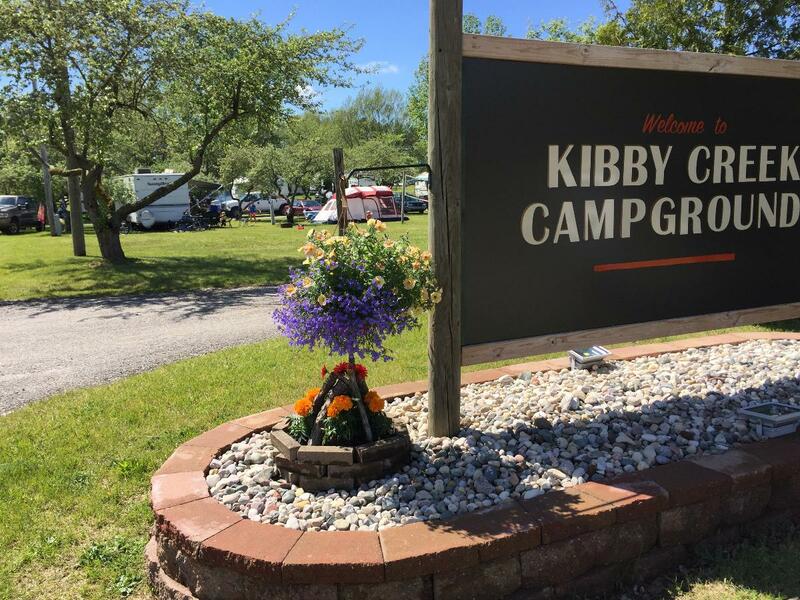 Welcome to Kibby Creek Campground! 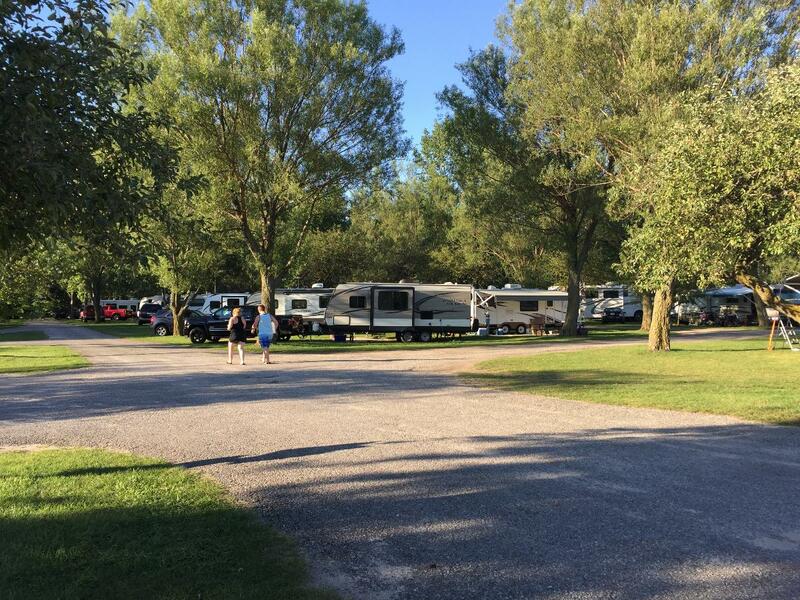 Celebrating 46 years of the best family camping in Ludington! For a complete list of our Scheduled Events for the 2018 Season, please view our Kibby Creek Website. Please note that extra charges may apply for events. For short-notice unscheduled events, please make sure to like us on Facebook where we will post any upcoming activities!